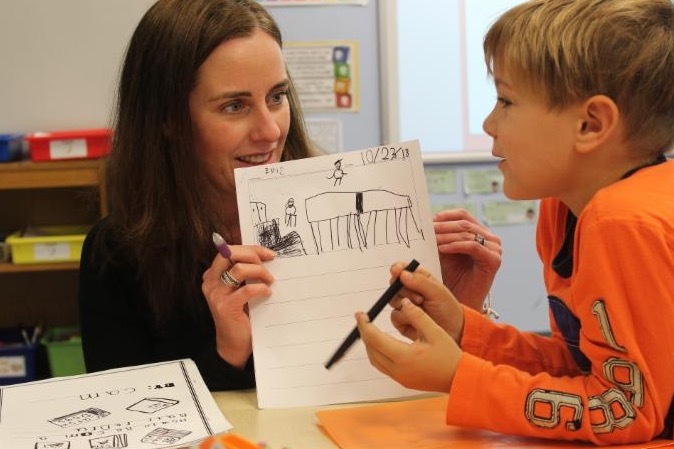 Maeve Bremner’s first grade classroom, at Increase Miller Elementary School, doubled as a literacy lab recently. It was the first of five sessions that all elementary classroom teachers will have with a Teachers College staff developer this year. 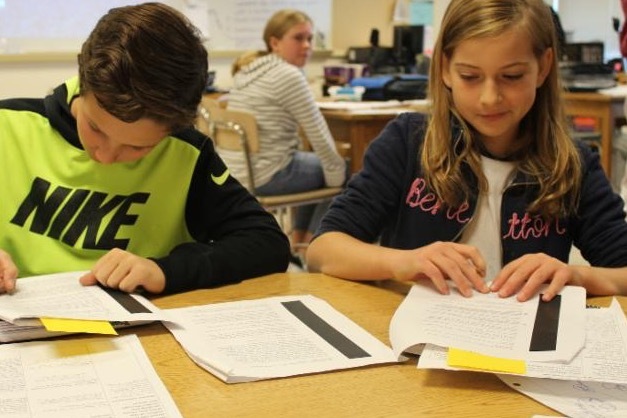 The goal is helping students become avid and skilled writers and inquirers. Katonah-Lewisboro's partnership with Teachers College Reading & Writing Project has expanded to John Jay Middle School. Through these workshops, all classroom teachers will gain new ways to support students in argument, information, and narrative writing. Seventh grade Life Science students are finishing up the classification unit by studying the major animal phyla. 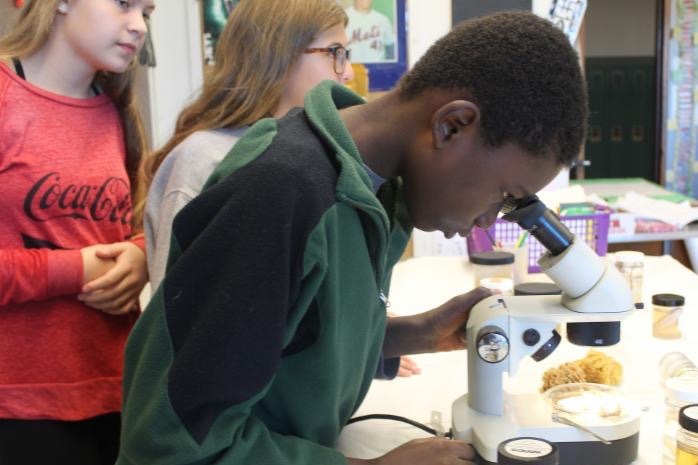 Teacher Gregg Kastanis’ classroom includes a tray of fossils to touch, a table of organisms to view under a dissecting microscope, and a pair of red eared slider turtles--all tools to building students’ independent thinking and analytical skills. High school students recently participated in real-life applications to what they're been learning. For instance . 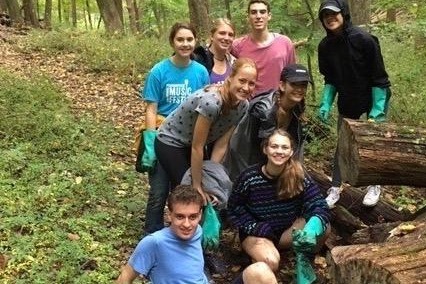 . .
AP Environmental Science students helped restore trails at the Leon Levy Preserve. History of New York City students used Central Park as a lab site. Sports and Entertainment Marketing learned from Jets executives at Sports Business Day at MetLife Stadium. 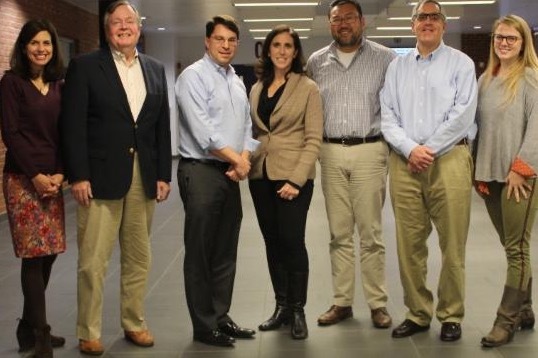 New York School Board Recognition Week is a wonderful time to thank the Katonah-Lewisboro School District's Board for their service to the children of our community. This lighthearted comedy asks viewers to look closely at the line between reality and imagination. 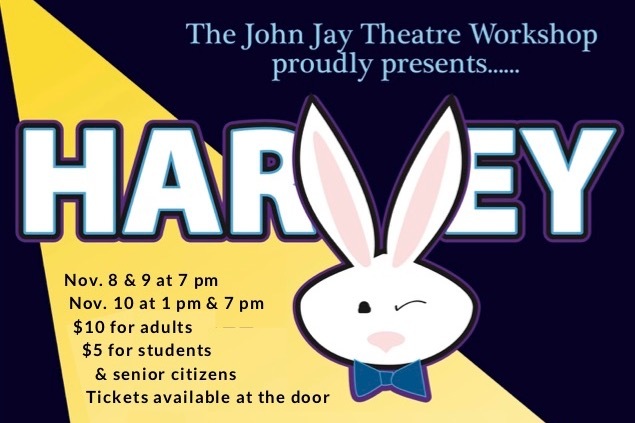 Directed by Amanda Urban, the show features (in alphabetical order): Riley Bryggman, Tristan Galler, Katie Gebbia, Josey Kralik, Jonah Linz, Paul Newcomb, Isobelle Novak, Lily Oyen, Charlie Simonsen, Scott Weinstein, Caroline Weiss, and Casey Wilcox.